From the moment Ericsson showcased the potential of 5G networks in a Swedish lab in 2014, operators, equipment vendors, and device manufacturers joined the chorus of 5G enthusiasts. They praise the near-zero-latency and above 1Gbps speeds enabling the emergence of futuristic and aspirational use-cases like augmented reality, virtual reality, and low latency ultra-reliable IoT. Asia is an attractive market for 5G, with the estimated number of users reaching 670 million by 2025, accounting for 60% of the global 5G market. In 2016, Singtel, along with Ericsson, successfully completed a live trial of pre-standard License Assisted Access (LAA) using 1800-MHz spectrum augmented with unlicensed 5GHz. The test not only showed the throughput speed of 275-Mbps but also proved that LAA can co-exist with-or even enhance-Wi-Fi signals. Also in 2016, SoftBank successfully completed trials using 4.5-GHz and 15-GHz in Tokyo. The Japanese operator recently announced more advanced tests using 27-GHz in urban areas of Japan. 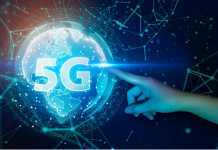 The first end-to-end pilot will include two 5G New Radios, virtual RAN, virtual EPC, beamforming, massive multiple input multiple output (MIMO) functionalities, and test support services. South Korea plans to launch 5G technology in early 2018, during the Olympic Winter Games in PyeongChang. KT, the country’s second-largest mobile operator, claims it will complete the construction of a trial 5G network in certain areas of the country by September 2017, and that they achieved data transmission speeds of up to 2.3-Gbps during previous tests in Seoul. Although some commentators doubt the 2018 5G introduction, Heo Won-Seok, director at South Korea’s Ministry of Science, ICT and Future Planning, has already announced the government’s aim of offering autonomous buses, high-resolution services, and virtual reality experience during the Olympic Winter Games. Additionally, 5G will see the evolution of technical solutions already used in 4G and 4G advanced networks. 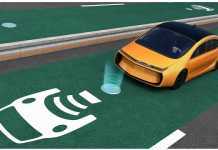 For example, further developing massive MIMO as well as the ability to combine licensed and unlicensed spectrum in heterogeneous networks and Self-Organizing Networks (SON). To achieve these projected improvements in network performance, operators will need to devote significant capex and opex budgets to acquire new spectrum and deploy small cells along with fiber backhaul. Telecom executives must specify 5G’s uses outside of what cannot be addressed using LTE or LTE-Advanced. Fixed wireless broadband: Leveraging vast amounts of the available high-frequency spectrum (counted in hundreds or thousands of MHz), will not only enable higher speeds but also significantly decrease bandwidth cost. Enhanced mobility: extreme low latency and improved spectral efficiency will enable new types of mobile devices and experiences enabling Augmented Reality or Virtual Reality to enter the mass market. 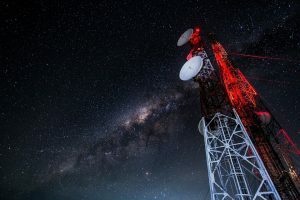 Massive IoT connectivity: Above-mentioned low latency and low power consumption-along with ultra-high speed and mobility-open a new chapter for IoT devices. Development of 5G technology and devices such as wearables, commercial beacons, and autonomous vehicles (AVs) will disrupt whole industries such as defense, medical technology, and smart cities. 5G-enabled market disruption has already begun. As Google and Uber test autonomous vehicles and Amazon introduces its IoT-enhanced Amazon Go physical store, Singapore has taken one critical step forward. A research consortium called the Singapore-MIT Alliance for Research and Technology (SMART) has applied for permission to run a pilot on driverless taxis on public roads. AVs are just a part of Singapore’s “Smart Nation” government project, which includes over two thousand IoT initiatives, including smart electricity and water usage, and city waste management. The revenue upside opportunity drives operators to participate in the 5G development race, but cost efficiency is also a significant contributing factor. In countries where fiber deployment is challenging due to distances or terrain (e.g. Australia and Indonesia), introducing Fiber-Wireless Broadband Access (FWBA) can significantly decrease deployment costs without sacrificing service quality. Offloading mobile traffic to small cells and replacement of FTTH with FWBA will create additional value for players using 5G technology. 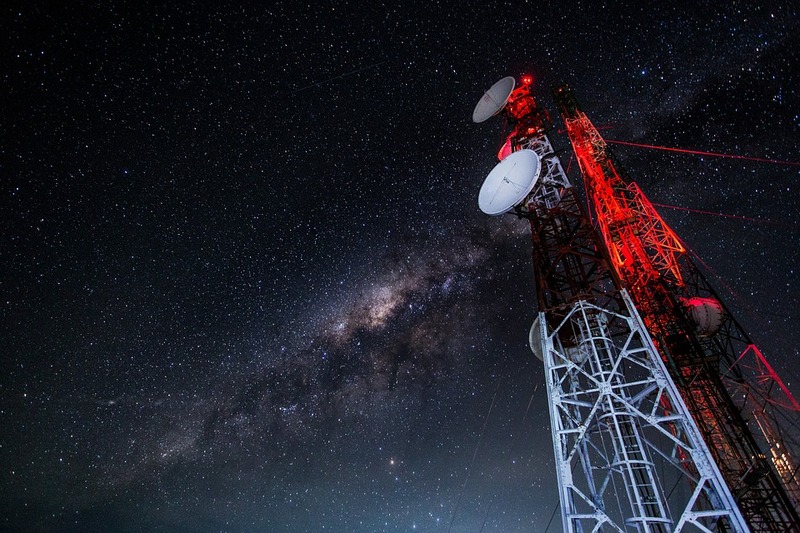 On top of technology development, operators need to transform their networks, establish new data revenue models and value chain partnerships to fully benefit from 5G. MNOs must partner outside of their traditional ecosystems: vehicle manufacturers, robotics, home builders, healthcare equipment vendors, etc.